Following on from my obvious girl crush on Surfacephilia! 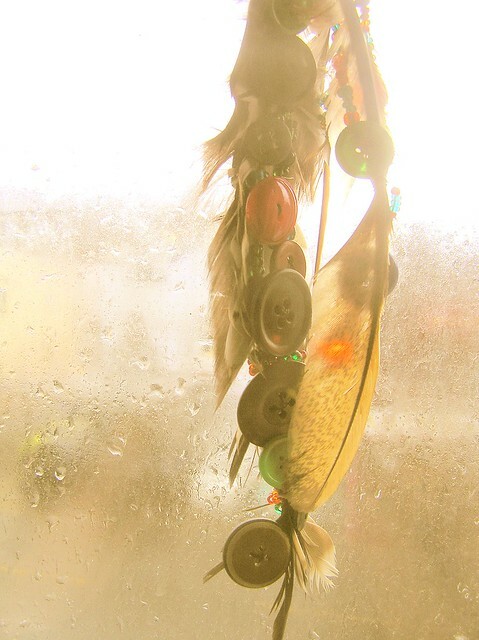 My Ode to feathers and just a few of the way they adorn our lives now. Feathers we love you to adorn our ears and make us pretty! 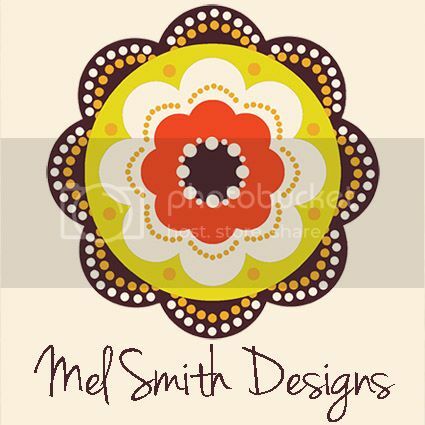 Credits // Feathered hues by Design seeds. We love you for all your varied colours. Credits // Feather Forecast by Burps Liberty. For capturing a moment so beautifully. Credits // Papua New guinea Mount Hagen by Eric Lafforgue. For being such a diverse part of the world. Credits // Photos by Chia Chong via Salted and Styled. For lending yourself so beautifully to styling. 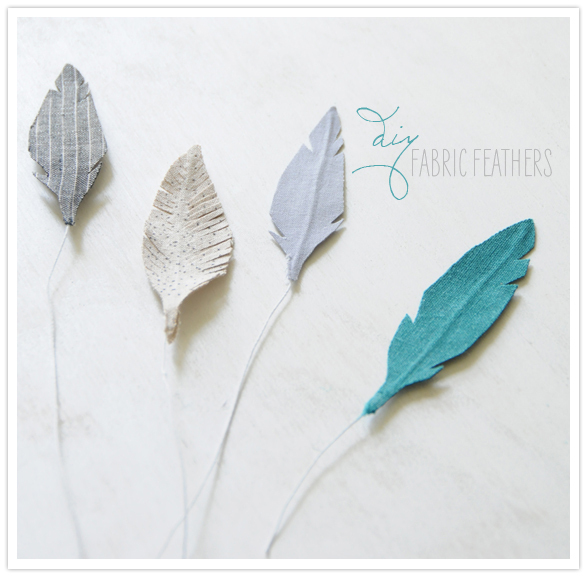 Credits // Fabric feather DIY by 100 Layer Cake. For making us creative in so many ways! I could have posted so many more! Feathers inspire me and yet they are so simple yet intricate. Do you have a favourite feather idea or design, I ‘d love to see. Thanks for this very beautiful ode 🙂 I, too, love feathers. And I adore Surfacephilia! Eva thank you, although I think I may have to work on my “ode-ing”, but the awesome Surfacephilia and wonderful work of the feather artists and designers definitely make up for it!